(5 day ago) Apple has added Face ID and Touch ID to iOS devices and some Mac devices to promote the use of strong passwords. Now, Apple is preparing to extend Apple Watch authentication, not just to unlock Macs. (13 day ago) Apple will launch a new Apple Watch Fitness Challenge on April 22, World Earth Day. 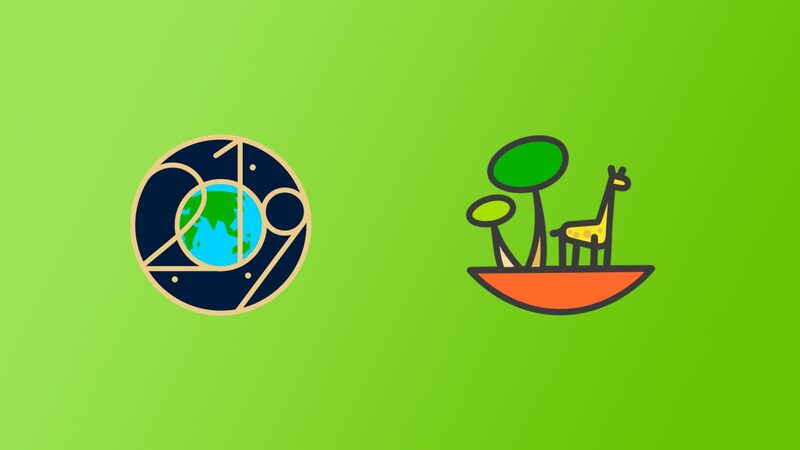 Users can get the 2019 Earth Day badge by exercising for 30 minutes or more. ITunes anchor Kyle Seth Gray shared details of upcoming challenges on Twitter. He also shared pictures of achievement badges and iMessage stickers, which will be received by those who complete the challenges. (16 day ago) Visit: Apple Online Store (China) immediately received the emergency service hotline when receiving these notifications. 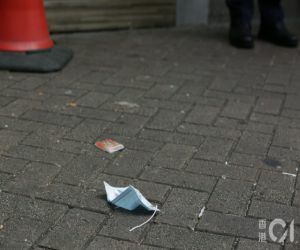 When the rescuer arrived at the scene, his body had apparently trembled. After the rescuers arrived at the scene, they found that I was very dangerous. 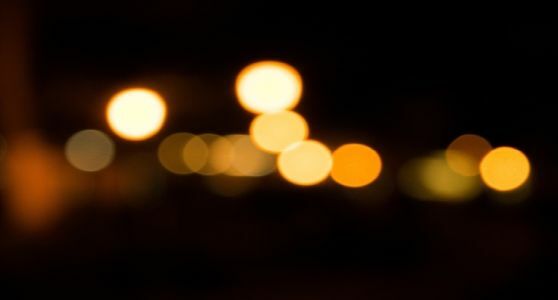 The initial diagnosis was tachycardia, which was then taken to the hospital for emergency treatment. (20 day ago) The deal marks the entry of Japanese display companies into OLED display, people familiar with the matter said. With Apple's recent shift from LCD screens to OLED screens, and the disappointing sales of the only iPhone XR with LCD screens in 2018, Japanese display companies, mainly LCD businesses, have been hit hard. 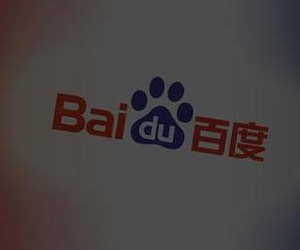 (22 day ago) At present, biometric technology has been widely used for mobile device security. Devices such as iPad and iPad have fingerprint recognition or facial recognition. 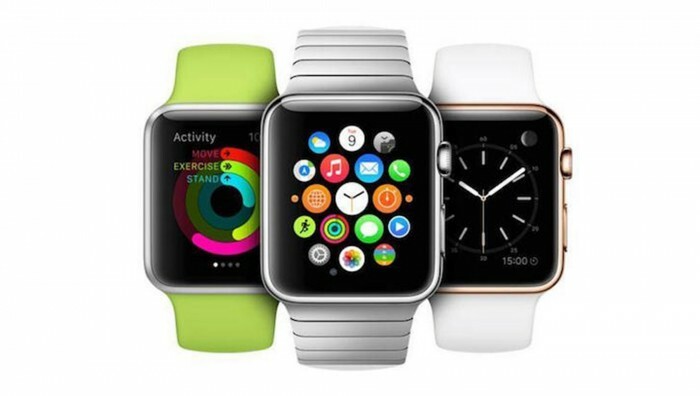 Apple Watch is the only mobile device launched by Apple that does not provide biometric security. When you access the Apple Watch while wearing it, you must enter the PIN code, but it will not ask for a password until it detects that the watch is not worn on your arm or is not in contact with your skin. 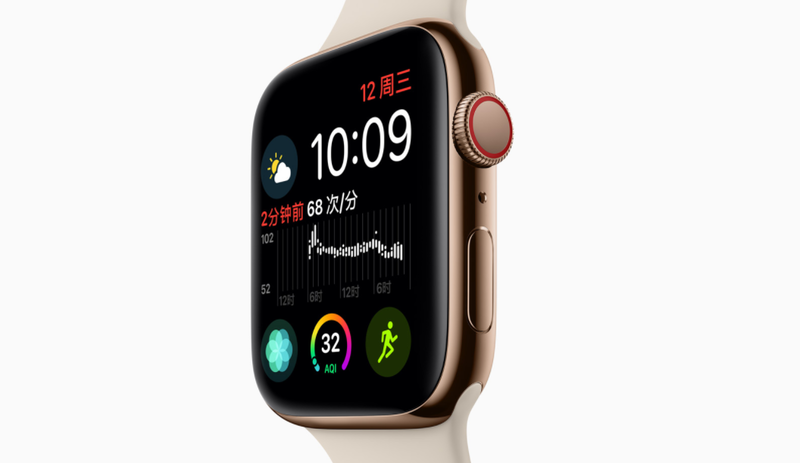 (26 day ago) Apple released watchOS 5.2, the latest version of the watchOS operating system, which extends the ECG (ECG) application to Hong Kong, China and 19 European countries. 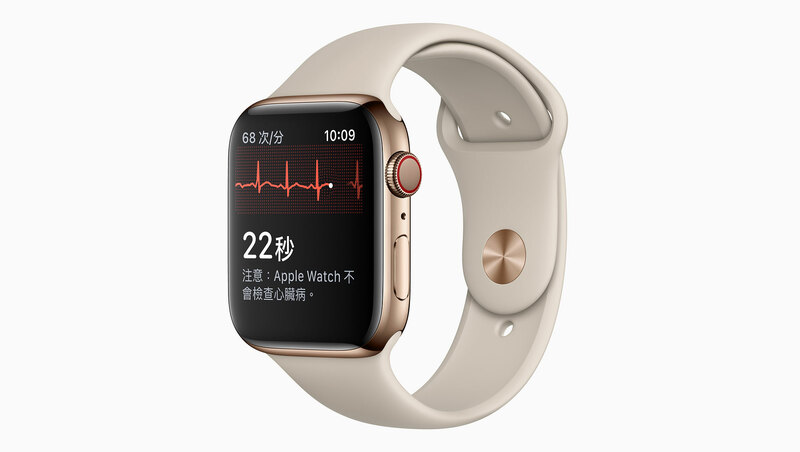 Irregular heart rhythm notifications are also available in countries that support ECG, allowing Apple Watch to send notifications to users when irregular heart rhythms are detected. Apple Watch ECG has been extended to 24 national and regional ports. 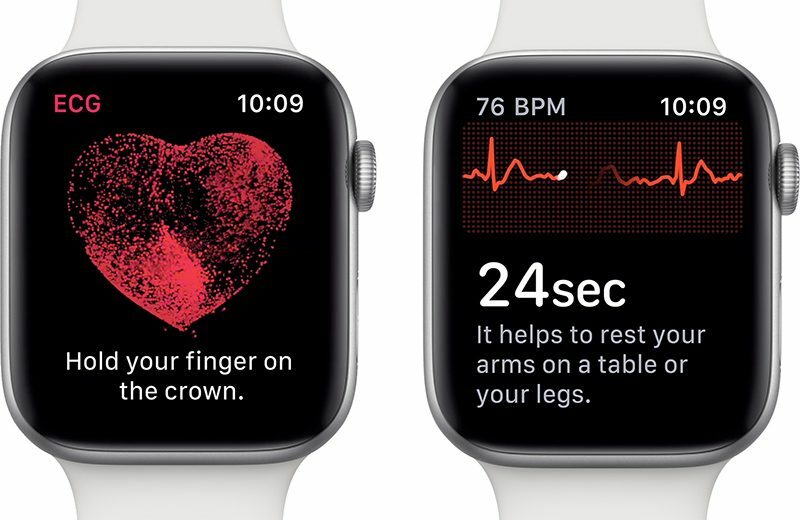 (27 day ago) Today, Apple updated watchOS 5.2, which reminds us that the ECG functionality of Apple Watch Series 4 has expanded. 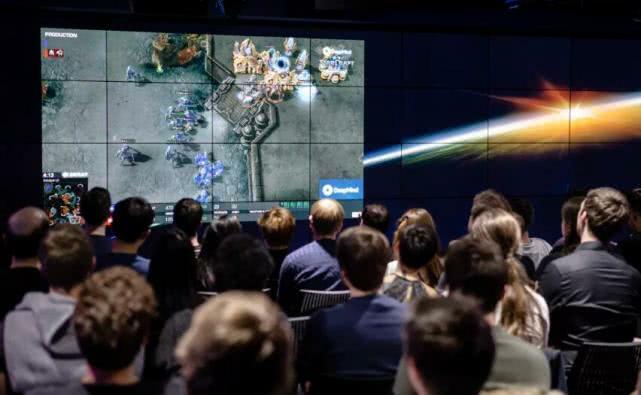 At the same time, Apple introduced the latest development in more detail through Newsroom. 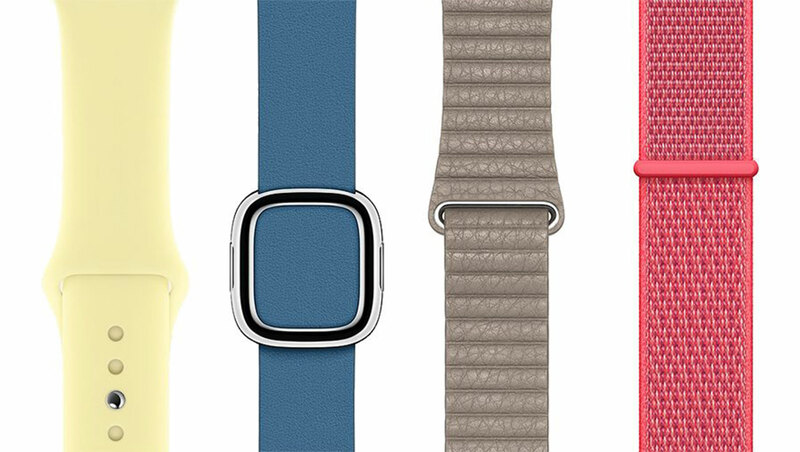 (34 day ago) Tonight, Apple updated its iPhone case and Apple Watch strap product line. 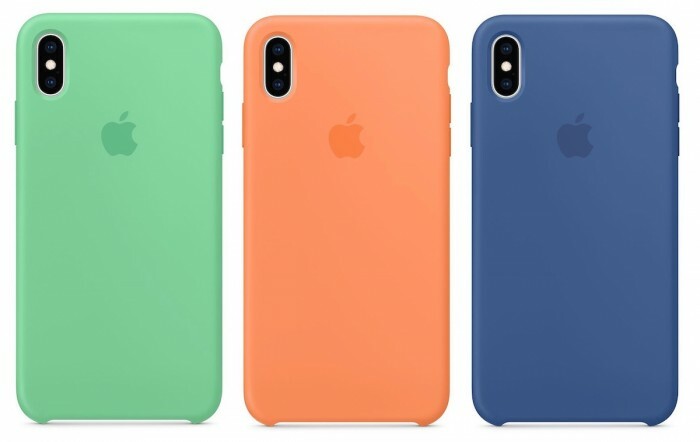 The iPhone XS's silicone phone case ushered in cornflowers, sunset and lilac color, and the iPhone XS Max/XS leather set has a pink version. . On the strap side, the Apple Watch Sport Bands also match the color of the new iPhone case. 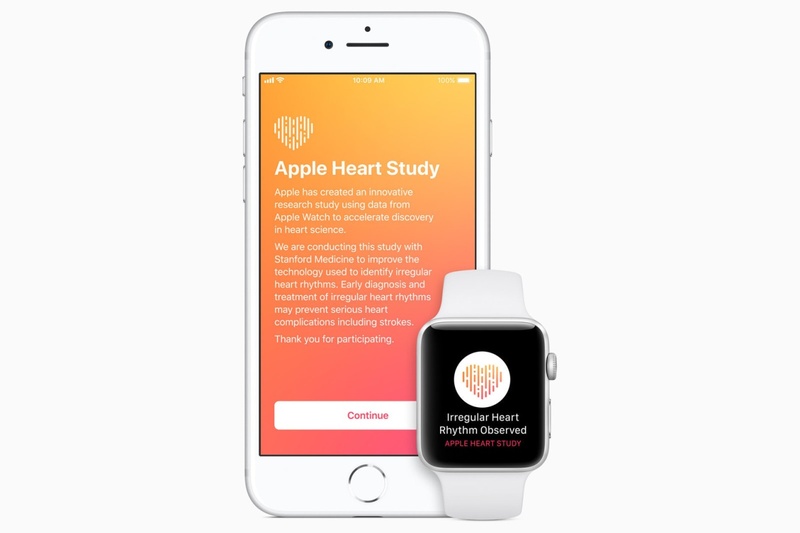 (34 day ago) Recently, Stanford University published a study of heart based on Applewatch, which has been going on for more than a year. 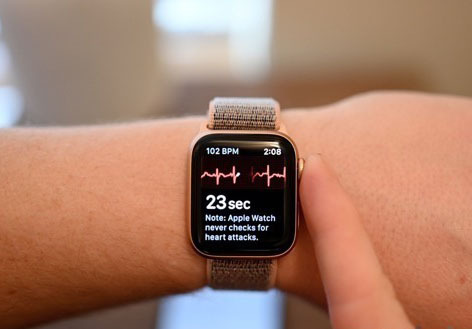 Researchers used heart rate monitoring applications and Apple Watch heart rate sensors to regularly check whether the wearer's heart had problems. (40 day ago) During CEO Cook's tenure, Apple gradually increased its focus on user health and well-being. Cook has previously said that he hopes that people will pay more attention to the contribution of iPhone manufacturers to health, rather than to the contribution of technology. 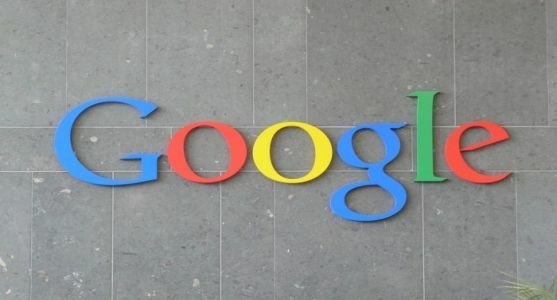 The technology giant's commitment to health care is undoubtedly a great contribution to humanity, but it is also an opportunity for Apple to get more benefits. 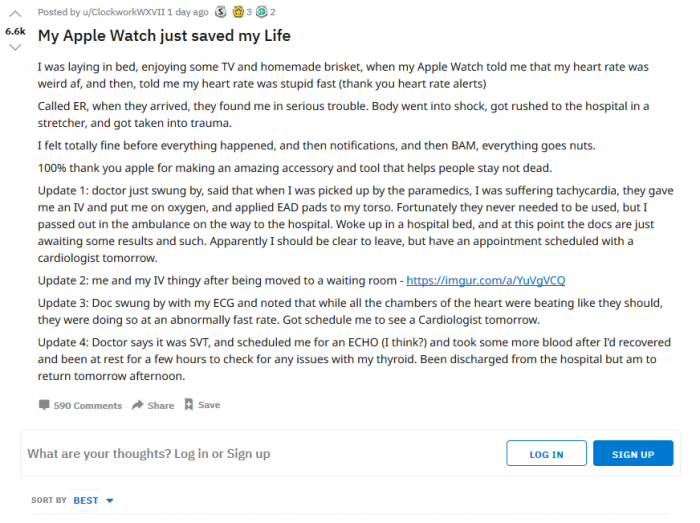 (46 day ago) According to foreign media Apple Insider, because of its heart rate monitoring function, Apple Watch has been thought to save lives. 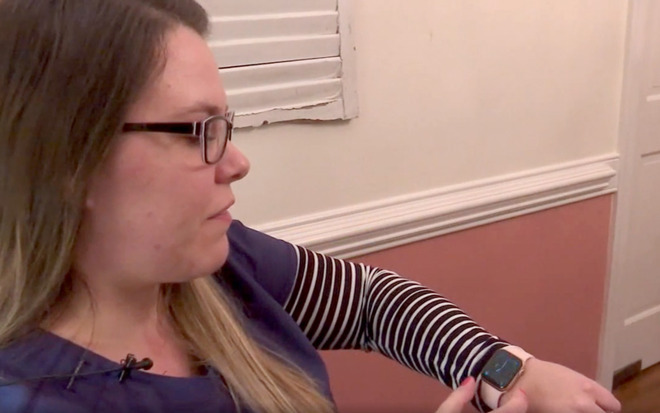 Apple Watch recently helped save a user diagnosed with tachycardia. 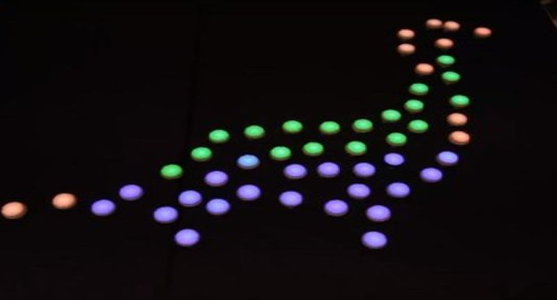 The wearable device detects unusual pulse and heart rates and alerts users. The user was diagnosed with tachycardia after going to the hospital for examination. 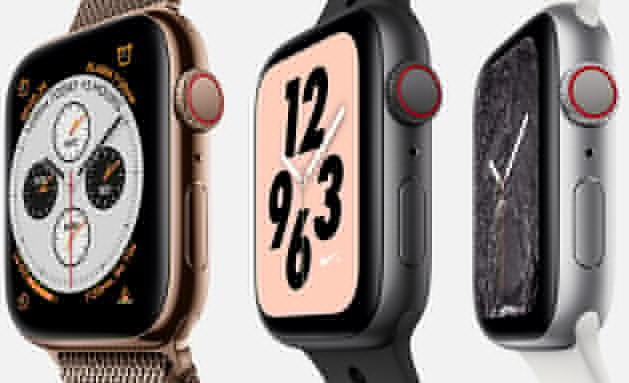 (48 day ago) Apple has been launching the new Apple Watch straps for the past few years, and there are now signs that the 2019 spring strap may be coming. At present, Apple's official website 2018 old autumn strap has been sold out, such as 40/44 mm hibiscus pink, milk yellow, deep sea green, apricot peach and lavender gray sports strap. 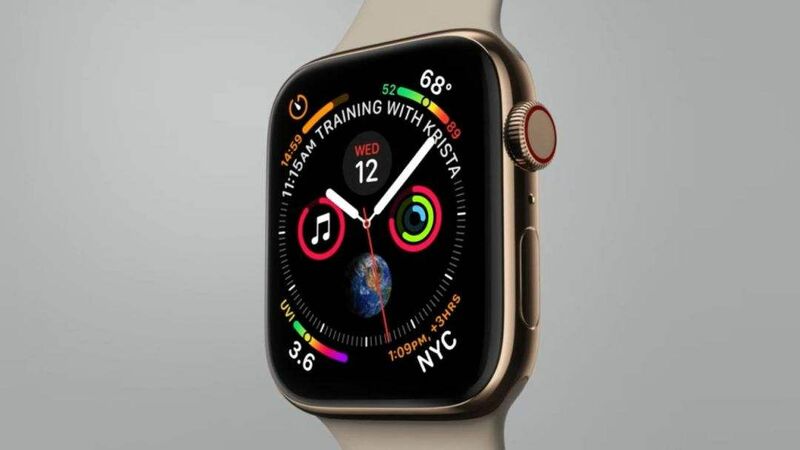 (55 day ago) Apple remains the absolute leader in smart watches, with Apple Watch accounting for nearly 51% of the market in the fourth quarter of 2018, according to the latest data from Strategy Analytics, a research firm. 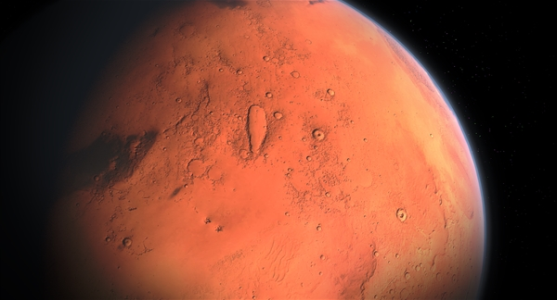 (55 day ago) There have been rumors that Apple is developing an AR helmet or a pair of smart glasses, which are said to be released around 2020 or 2021. 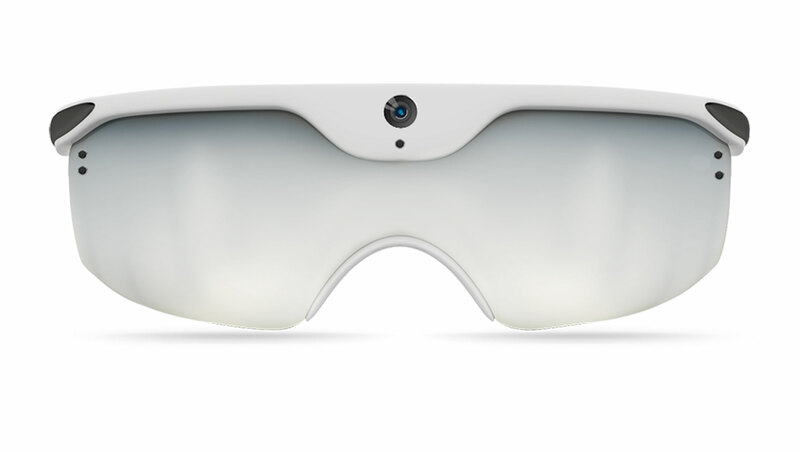 No one knows what the new glasses look like now, but Apple’s latest patent approval should give you a general impression. (56 day ago) Recently, a batch of refurbished Apple Watch Series 3 has been put on the official website of Apple China. 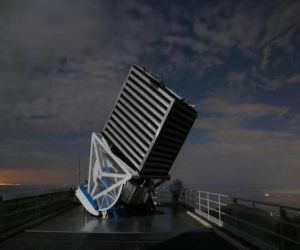 It belongs to the official certification refurbishment of Apple, which is also known as the official refurbishment product. All refurbished Apple Watch forms are repackaged with brand-new packaging boxes, including accessories and wiring. 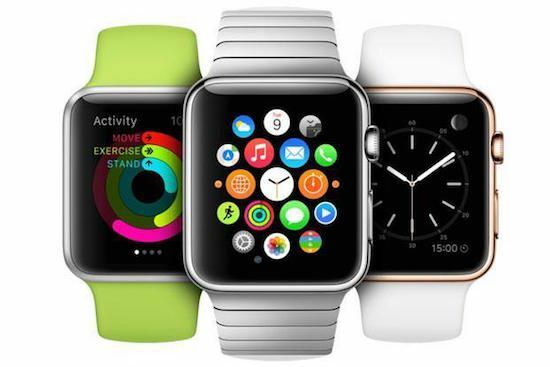 In addition, refurbished Apple Watch can enjoy a one-year warranty service as well as free delivery and return clothes. Business. (56 day ago) Interview: One of the people familiar with the Apple Online Store (China) said that if the feature succeeds in the testing phase, Apple plans to add it to Apple Watch by 2020. Competitors such as Fitbit's smart watches have long boasted about their sleep tracking capabilities, but Apple Watch has never provided native sleep tracking capabilities. (60 day ago) Getting Gucci on a mobile phone or Apple Watch doesn't cost a fortune, just a free app. 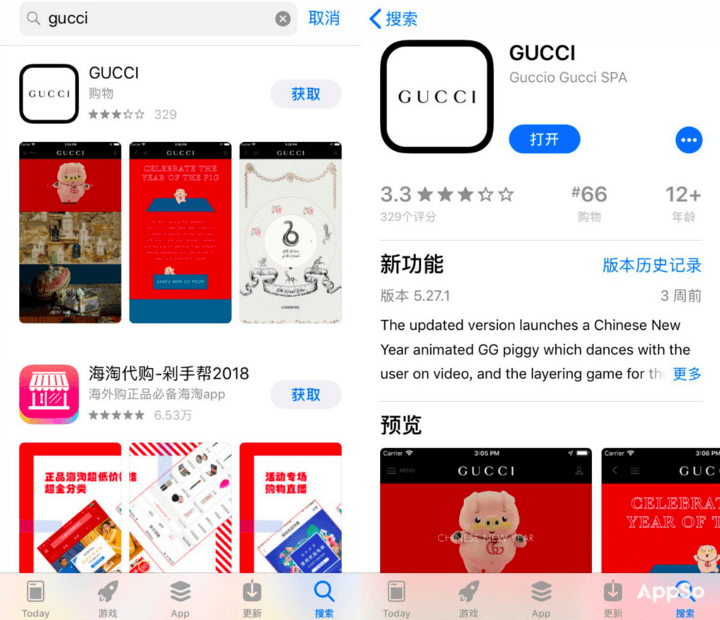 Search for the name "Gucci" in the App Store to find Gucci's official app and install it. (68 day ago) Lucy Li's behavior has violated the USGA rule that amateurs cannot participate in commercial advertising or promotional activities. 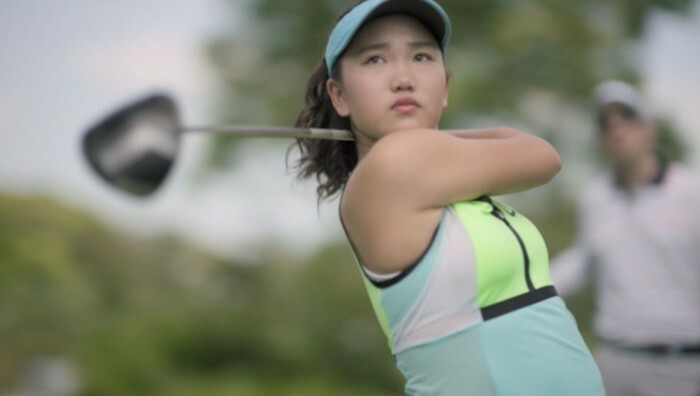 The USGA finally decided that Li could continue to retain the amateur status because "a warning is enough and there is no need to impose more severe penalties." (70 day ago) Visit: Apple Online Store (China) colleague asked her to rush to the hospital where she was diagnosed with supraventricular tachycardia, an arrhythmia. This condition is not necessarily dangerous, but treatment may be needed to get control. Stamps told ABC that she had suffered a heart attack. Apple Watch makes another effort. Norwegian 67-year-old man is saved after accidental fall. (77 day ago) The Apple Watch Series 4 features health features such as heart rate monitoring and accidental falls. 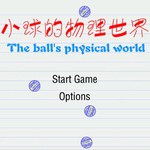 These functions are not just Chinese but not real. In fact, they can be greatly assisted in people's lives. 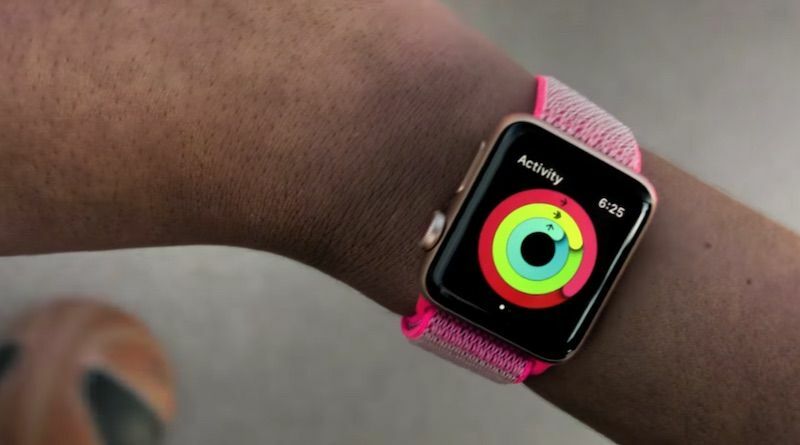 (83 day ago) After missing out on the annual Thanksgiving Day and New Year's Eve, Apple will launch its first Apple Watch Challenge in 2019 early next month. 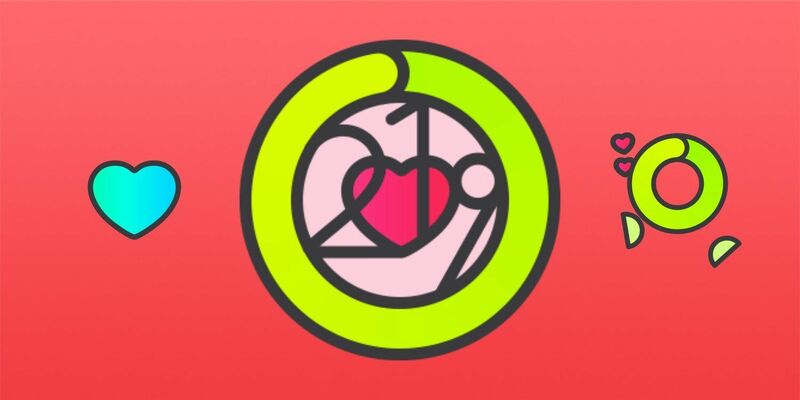 Apple's February challenge will begin on February 8 and run through Valentine's Day. 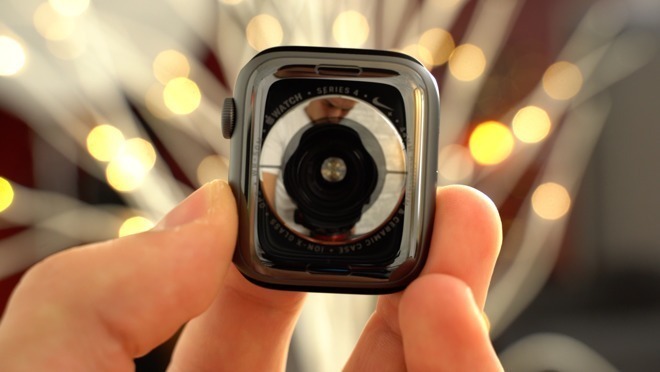 Some generations of Apple Watch are not repaired, directly replaced by the second generation. 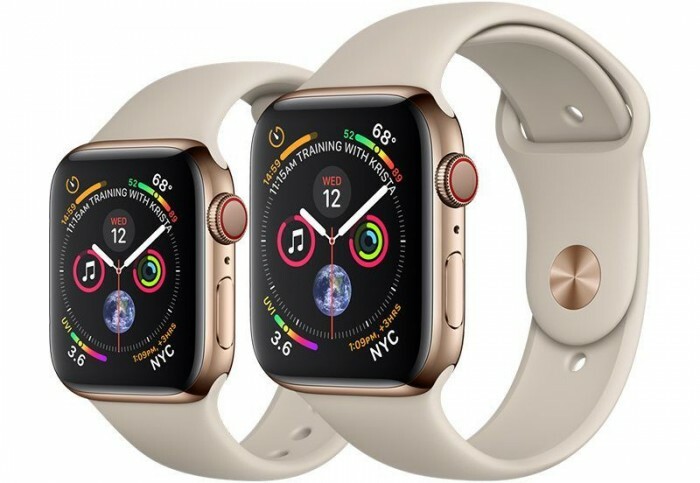 (84 day ago) According to foreign media MacRumors, an internal file distributed to an Apple Authorized Service Provider shows that the repair parts of the Apple Watch Series 1 and the 42mm model of the original Apple Watch are temporarily limited. Apple: Some old Apple Watches are not repaired during the period of 2-4 months. 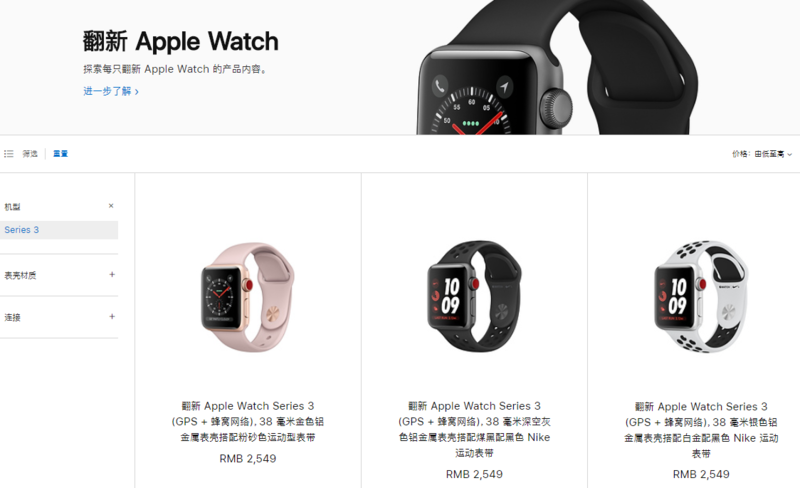 (85 day ago) Visit: Apple Online Store (China) However, the document does not mention how to deal with Series 2, Series 3, Series 4 and the corresponding 38 mm models above, nor does it indicate which case model refers to the part. 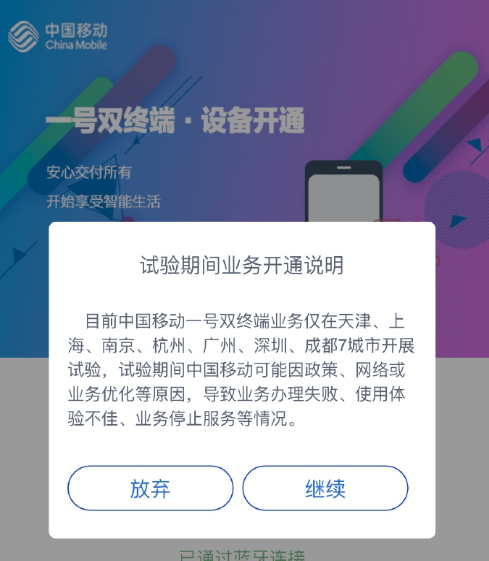 (90 day ago) Following China Unicom's pilot operation of eSIM-1 dual-terminal business in some cities, China Mobile has officially launched eSIM-1 dual-terminal free experience activities in seven cities, including Shanghai, Hangzhou, Tianjin, Nanjing, Guangzhou, Shenzhen and Chengdu, since today. (90 day ago) Apple watches may include more gestures like "raising your wrist" in the future. Earlier, it was reported that Apple had explored a way to produce more hands-free devices that could interact with wearable devices. 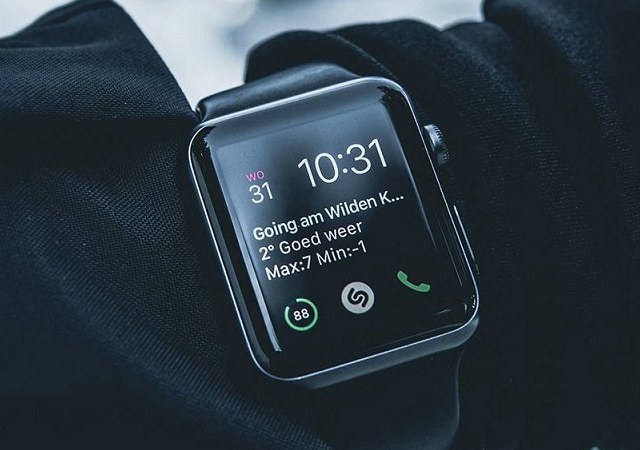 Last year, Apple launched a series of functional improvements on WatchOS 5, including waking up Siri with a wrist lift. (95 day ago) Recently, Apple's two new patents have been exposed. The patent describes a complex system that allows users to control their Apple Watch through wrist movements without touching the screen. 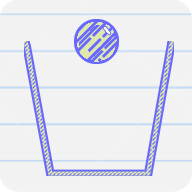 In addition, the user can take pictures by pointing the iPhone at the object. 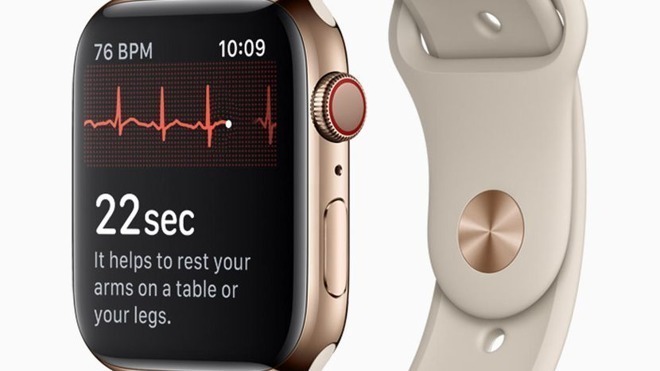 (95 day ago) The latest news shows that Apple is working with Johnson & Johnson Pharmaceutical to see if Apple Watch can be used to prevent stroke. 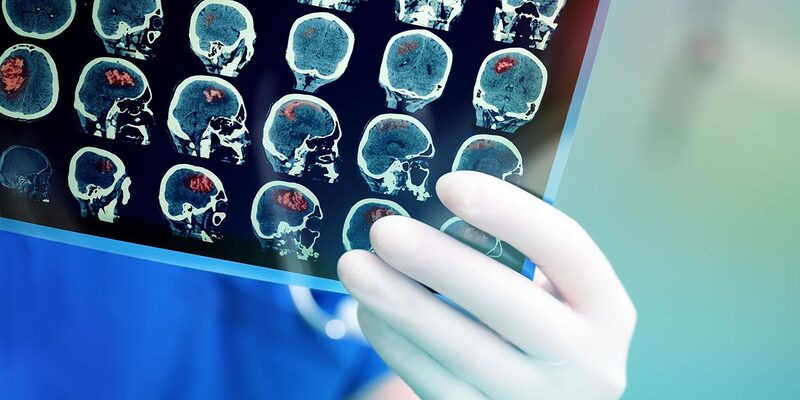 Stroke refers to brain damage caused by poor blood flow in the brain. Common symptoms include partial paralysis, partial blindness, difficulty in speaking or understanding language. Some symptoms may be temporary, while others may be permanent. (96 day ago) Apple Watch started supporting eSIM from Series 3, but at first domestic support for eSIM was limited to individual cities. Fortunately, eSIM's expansion of cities is still in an orderly way. 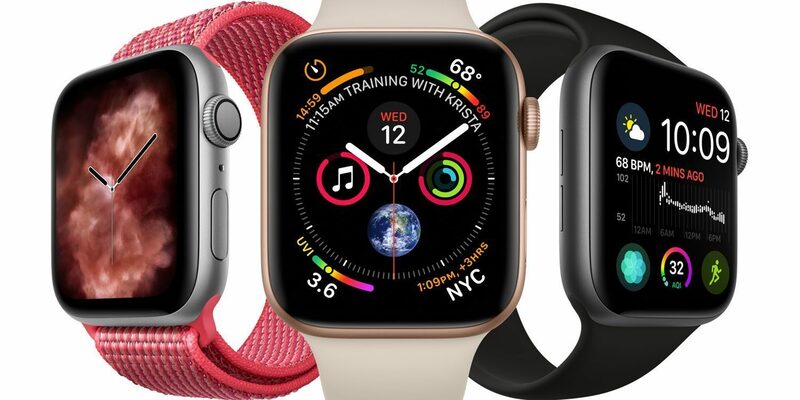 (97 day ago) On Thursday, CNBC quoted sources familiar with Apple's plans as saying that Apple was negotiating with at least three private health insurance companies to subsidize the purchase of Apple Watch for people over 65. 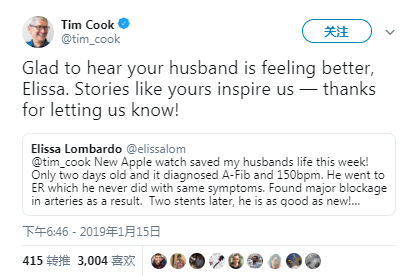 (97 day ago) Elissa Lombardo on Twitter @Cook tells Cook about her husband's experience with Apple Watch. 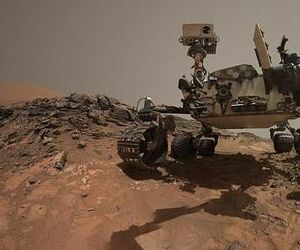 Two days after wearing the device, her husband was reportedly reminded of a previously undiscovered atrial fibrillation problem, possibly due to 150 heartbeats per minute detected, prompting Mr. Lombardo to seek emergency medical care. Anonymous post about Windows 10 Build 17704 release: confirm that Sets function will not appear in RS5 (Chart)的评论.